Boulder, Colorado. 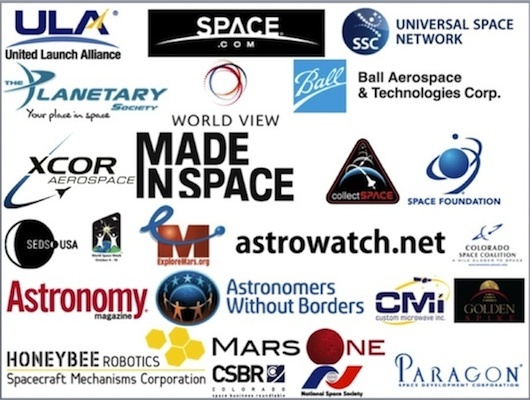 September 4, 2014 – Space company Uwingu’s latest project, “Beam Me to Mars,” has attracted attention from celebrities, companies, and a variety of space organizations. The project is is part of Uwingu’s global celebration of 50 years of Mars exploration in 2014 and allows anyone to send a message to Mars via radio for the first time. Beam Messages can be as simple as a name, or can be more elaborate, including text and images. Anyone can send messages to Mars, and people can send as many as they want, there is no limit. 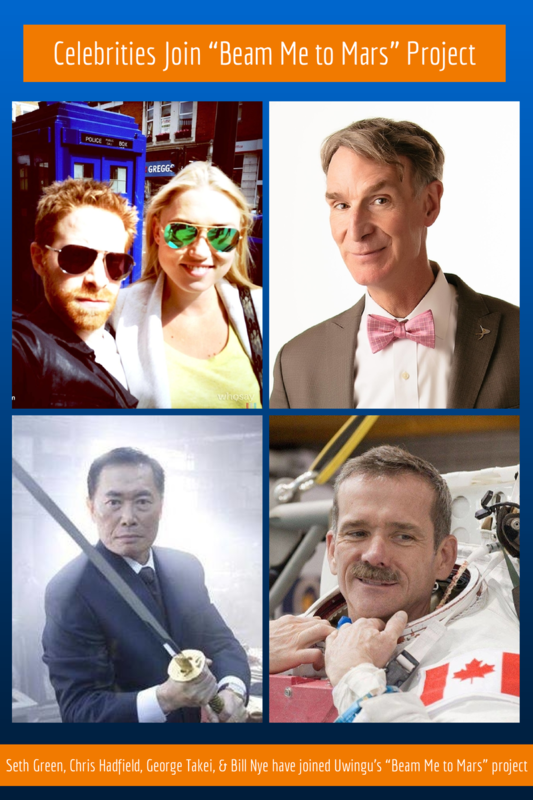 Pricing begins at $5 and helps create new grants for the Uwingu Fund for space exploration, research, and education. All messages in Uwingu’s ‘Beam Me’ transmission will be sent to Mars together at a rate of 1 million bits per second on November 28th. The messages will travel there at the speed of light, arriving at Mars a mere 15 minutes after they are sent.